And skipping the bad stuff. And you could win your share of prizes worth R100 000.00!! 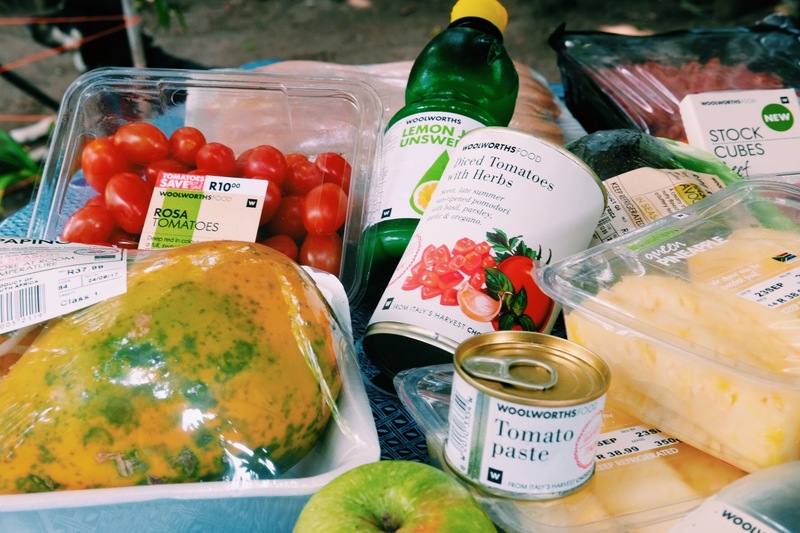 I am so excited to share that I am one of the four motivators Woolworths South Africa have chosen to kickstart their brand new 7 week balanced living challenge which is taking place on Facebook. The #startswith challenge is open to absolutely ANYONE. Join the online event page on Facebook by clicking here and set your personal goal for the next 7 weeks. This could be anything from eating more veggies, taking the stairs, training for that 10km run, drinking more water or practicing self-love. It is an incredible privilege to be part of a campaign that 100% resonates with me, my journey and my transformation story. As you know, my journey started with the COMMITEMENT to change my life by choosing to START living a much more healthy and active lifestyle. I am now challenging YOU to do the same and join the #startswith campaign and make the COMMITMENT to yourself and to one goal for the next 7 weeks. And the best part? 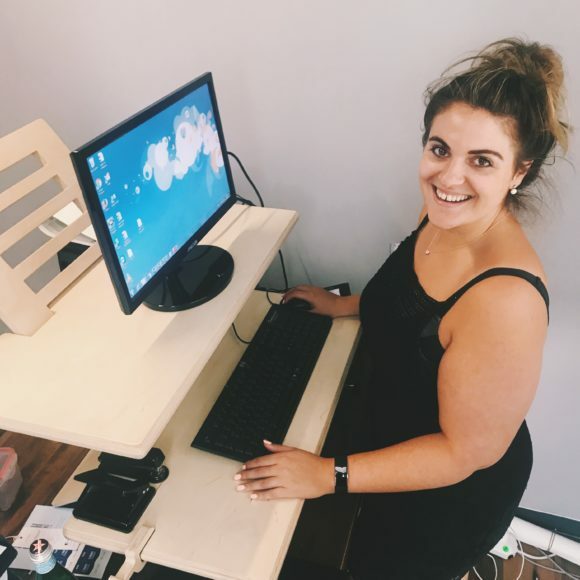 You could WIN your share of prizes valued at R100 000.00, including prizes from @smegusa, @nutribullet_sa, @countryroad, and W Café , as well as a R 20 000.00 Woolies voucher at the end of the challenge to be awarded to one lucky go-getter!! 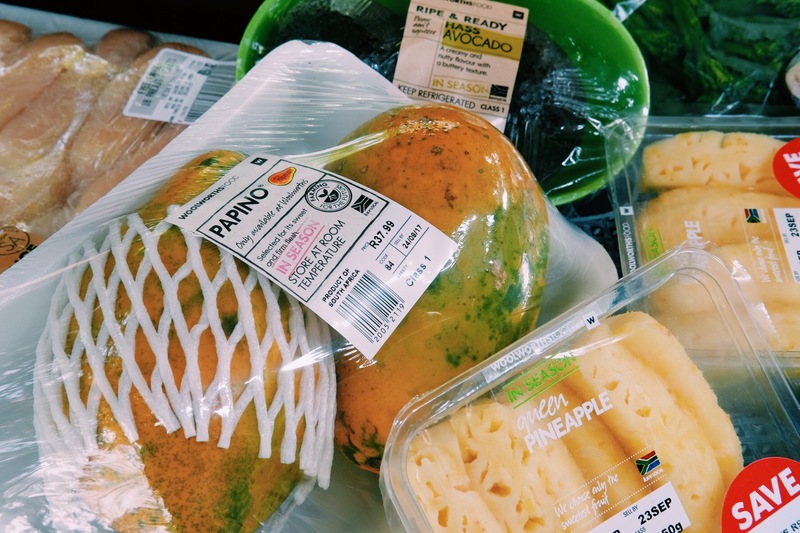 To kick things off, I have decided to give you some insight into my healthy shopping basket and share my views on meal prep, and the importance thereof. What is in FITNESSGIRL’s basket, and why? 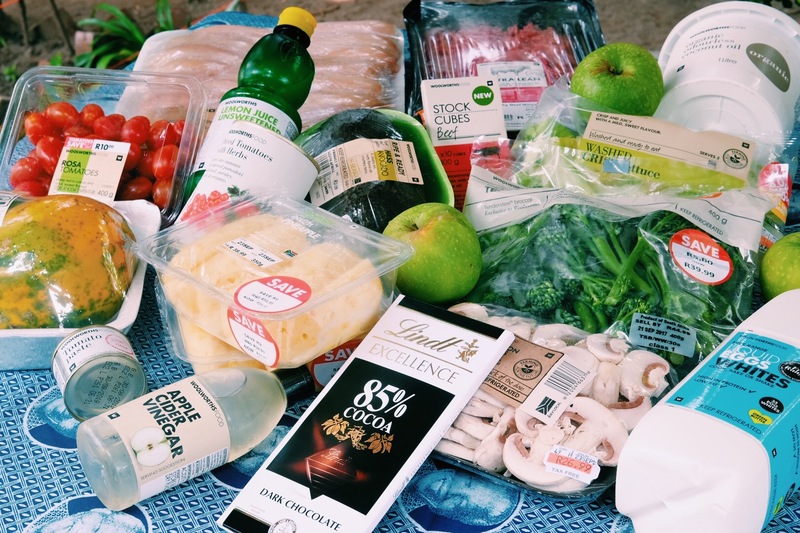 I purchase all the food that I consume throughout the week from Woolies because I find the quality of their food to be of an exceptional standard and it usually stays fresher for longer which helps me greatly as I only really have time for one major shop per week. Secondly, nearly all the food that I require for my training and diet protocol can also be found at Woolworths. So this makes Woolworths the quick and easy choice for me. Why is preparing meals so important to FITNESSGIRL? Ever heard the saying “failing to prepare is preparing to fail”? Well, that’s exactly it. If I skip my 1 hour meal prep on a Sunday for the week ahead I am destined to fall off the wagon on a Monday and eat off my diet plan completely. Failing to prepare encourages bad choices when looking for quick fixes to satisfy our hunger. You do not have to prepare EVERYTHING on a Sunday though. I like to prepare proteins like chicken breasts and eggs the night before so they remain fresh. However, if most of your bulk items are prepared on the Sunday evening (like rice), it really reduces the time one has to spend in the evening. And let’s be real, after a long day at varsity or the office, the last thing you want to do is meal prep, right? Trust me, I’ve been there! I prepare my own meals so I know exactly what I am consuming. This is a foolproof way to control my calories in verses my calories out, which is important for weight loss. I prepare my meals so I can also be fully in control of my portion sizes. Portion size is a HUGE contributor to unnecessary weight gain. 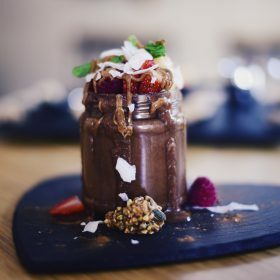 Training your body to eat only a certain amount, will also result in zero overeating when you do decide to indulge in a treat meal at a restaurant once or twice per week. Preparing my meals also keeps me accountable. I know exactly what I have eaten in the day which also assists with knowing what to train on a specific day. For example, my calories are slightly higher on the days that I train legs / lower body to help fuel the intense workout. I commit to a certain meal prep day. I find Sunday works best for me. This gets my mind in the game and helps me focus on WHY I am doing this. It also sets the tone for my week ahead. I hope that this post has given you some encouragement to join the #startswith challenge with myself and Woolworths. The first step to living a more healthy and active lifestyle is to just, START. 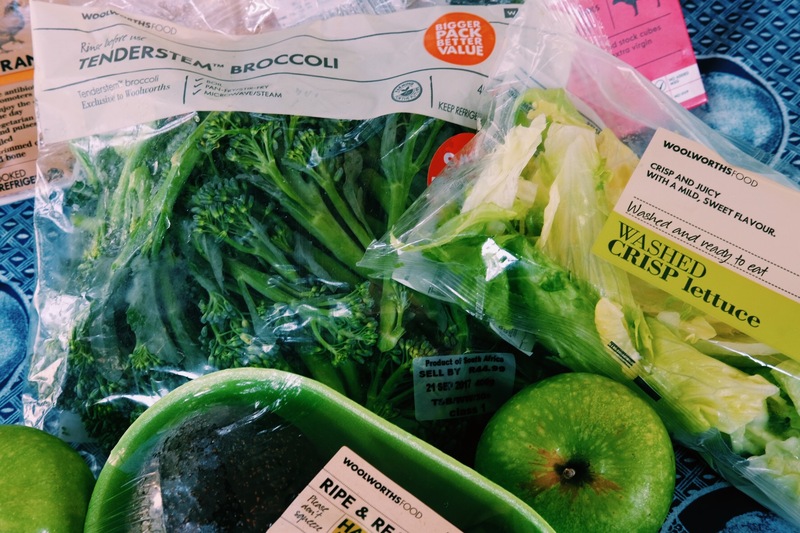 Get down to Woolies today, fill that basket with all things wholesome and nutritious and share your progress with Woolworths on the #startswith Facebook event page!